Friends of Buburi is a small UK charity with a big impact, dedicated to providing good healthcare in the rural community of Buburi. 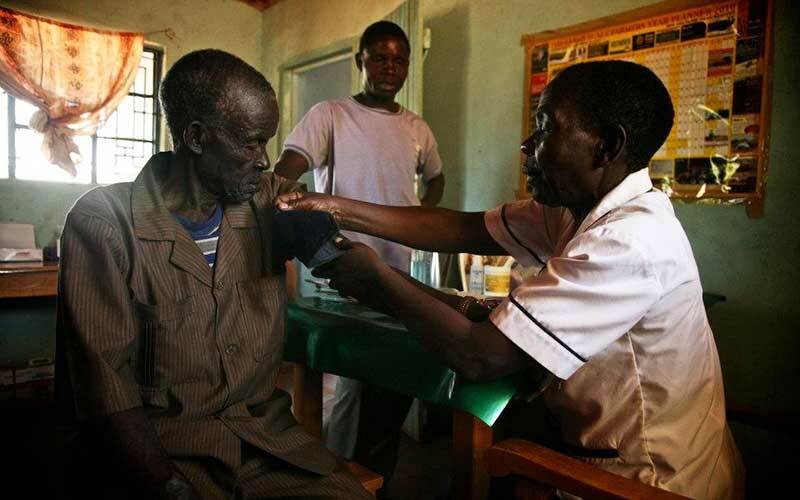 We’re a charity that supports a much needed primary healthcare clinic in the rural community of Buburi, Western Kenya. Malnutrition, malaria, HIV, AIDS and high infant and maternal mortality are just some of the serious health problems that are part of everyday life for people here. With our UK based trustees, two of whom are experienced nurses, our dedicated clinical staff in Buburi and our volunteer community health workers, we’re able to make a huge positive impact on the health of local people. We can only do this with enormous financial help from our friends and supporters and so we hope you’d like to help us to save lives. 100% of your donation will go towards our work in Buburi. % of local children under 5yrs with Malaria in 2018. It was 73% in 2011. 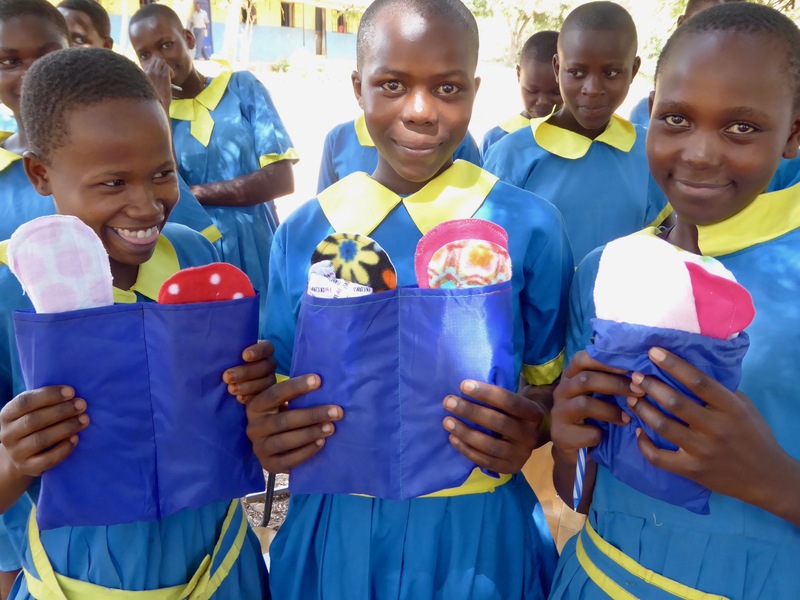 We’ve had amazing results from our sanitary pad project. Absenteeism is down, teenage pregnancy is down and attainment is up. 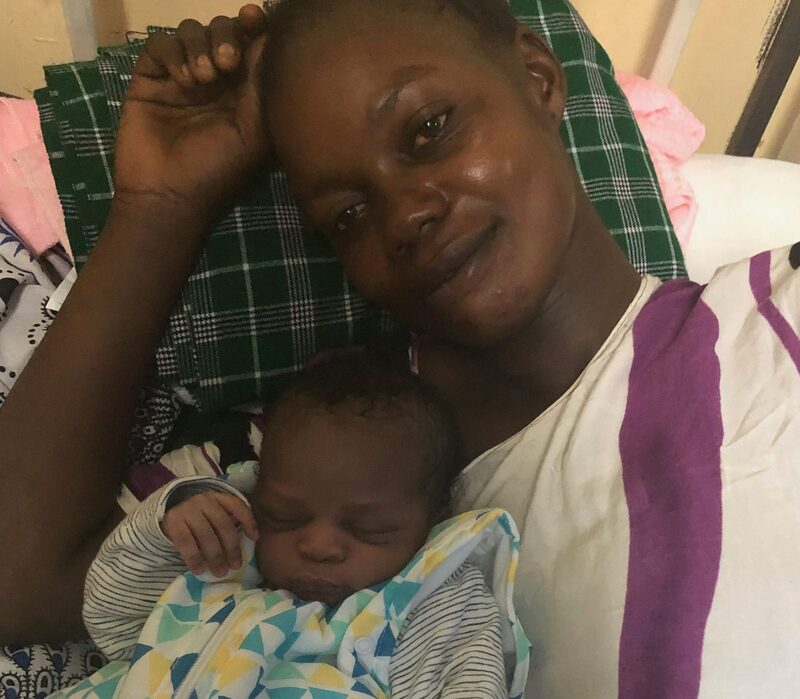 Petronella was in labour and arrived at the clinic at 1am, brought by Florence, one of our experienced Community Health Volunteers.